The Town Bird: This poem about bride’s feelings on her wedding will make you cry! 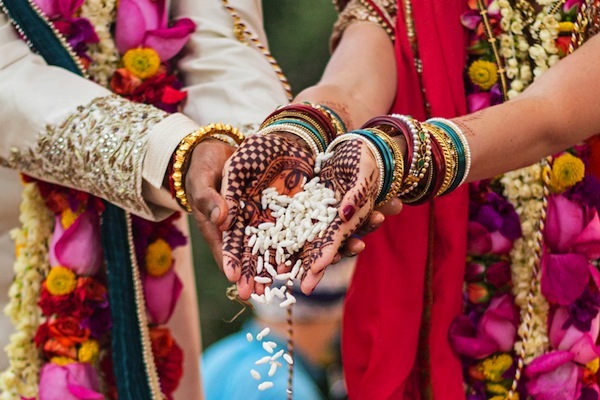 This poem about bride’s feelings on her wedding will make you cry! Marriage is surely a inevitable decision for a bride. Away from her family, her home, even from her own surname she moves out to a new world. The only word keep buzzing in her mind is”in-laws”. She goes through endless emotions. Somewhere in her heart she feels nervous, fear, pain, and excitement - almost each and every emotion Hoovers in her mind. Well so somewhere in the dark I found a piece of poem which perfectly goes with the emotions of a bride on her wedding day. And I bet it will leave you in tears for a moment. But tradition is above, as they say! But today I wish, I was not born as a daughter!